Funny win pics: Master what? 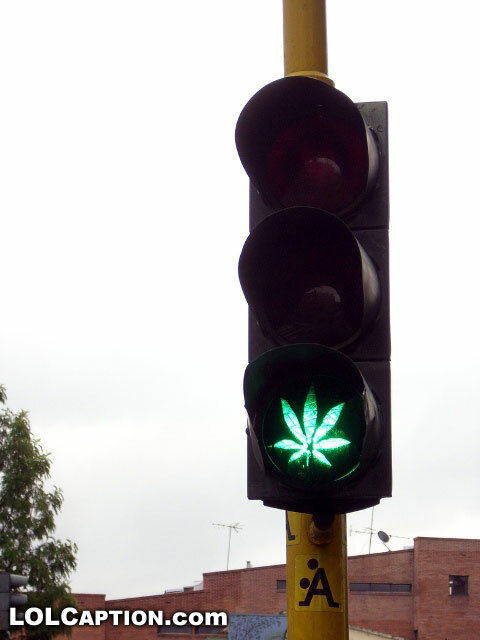 Funny Marijuana traffic light stencil. Funny posters in front of the urinals. If this was in a pub some people may forget it’s a poster. What’s the woman holding in her right hand?